Blackberry, the iconic smartphone brand, is not done yet as the company is all set to launch some new smartphones this year. Last year, we saw the company launching few smartphones that included Blackberry KeyOne, Aurora, and the Motion. This year, the Blackberry Key2 is launching as a successor to the KeyOne. The Blackberry Athena showed up in the renders last month, and the listing revealed the design of the phone. It looks like this is the Blackberry Key2 and today, Blackberry revealed the official launch date of the device. 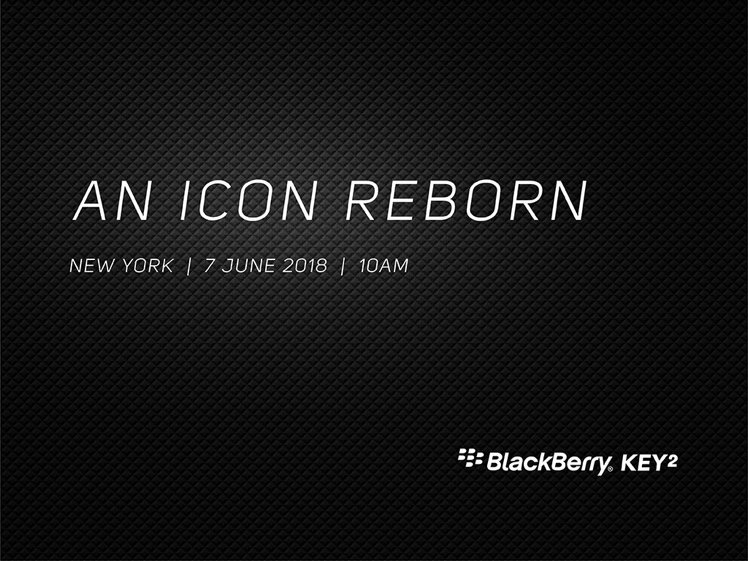 So, Key2 is launching on June 7 in New York City. 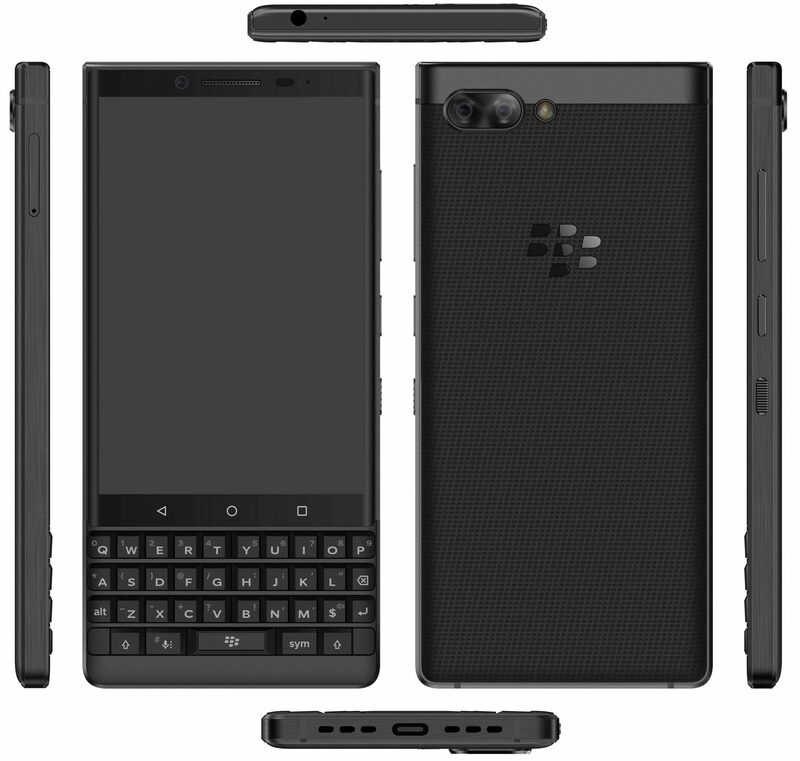 Key2 is very similar to the KeyOne regarding the design. 2018 is the year where smartphone companies are going for an edge-to-edge display. Then there is Blackberry that is sticking with the design element which gave a unique identity to its phones back in the years when it was one of the most popular smartphone companies. The volume rockers are on the right side along with the power button and the convenience key which was present on the KeyOne as well. The design from the front seems unchanged, but this isn’t the case with the rear. The Blackberry Key2 has the same textured finish on the rear as the KeyOne, but this time, there is a dual camera setup on the back along with the dual LED flash. Just like the KeyOne, the Key2 is built like a tank and has metal all around it. The SIM card tray is present on the right side. The USB Type-C port is present on the bottom, and the 3.5mm headphone jack is on the top. In case you are wondering where the fingerprint scanner is, it is placed underneath the spacebar on the front, just like the KeyOne. Just like the keyboard of the KeyOne, we expect the one on Key2 to work as a trackpad as well. Talking about the specifications, previous reports suggested a Snapdragon 660 processor, 4.5-inch display with a resolution of 1620×1080. On the rear, the Blackberry Key2 has a 12MP+8MP camera setup.